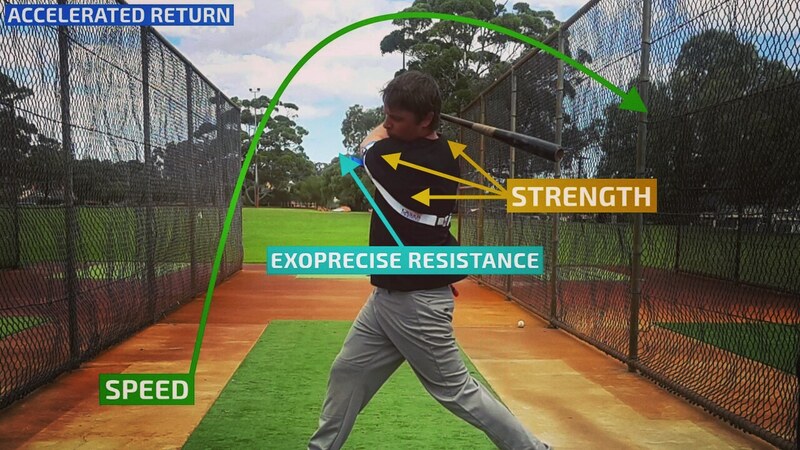 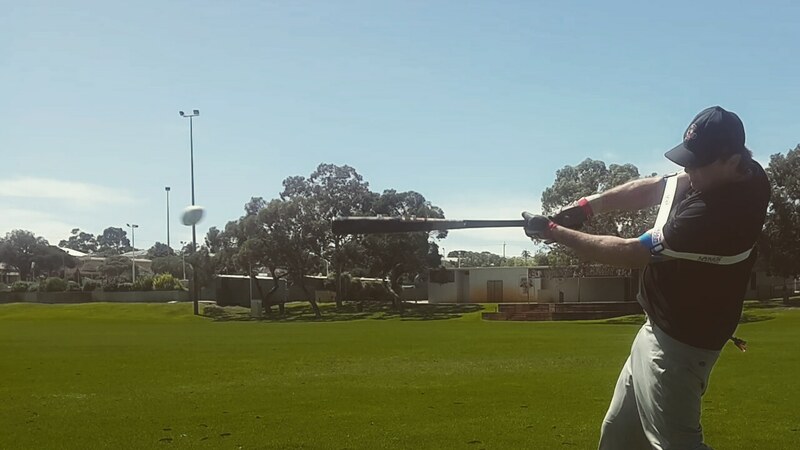 Our baseball hitting tool guides you to the best swing path, hitting all pitch locations for power, including the hard ones. 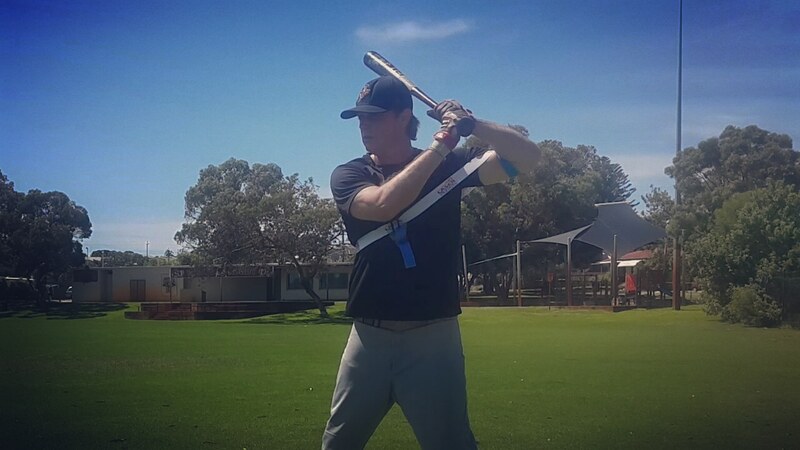 During batting practice the message you can stay back, swinging with your hands inside the baseball registers in your mind; resulting in confidence to hit any pitch. 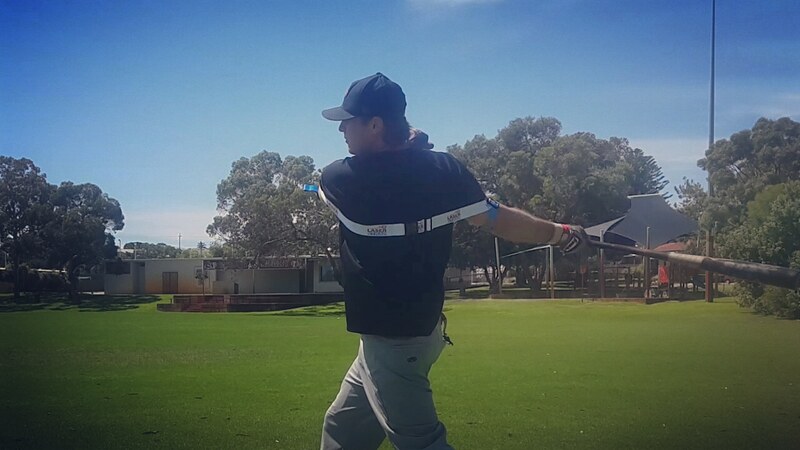 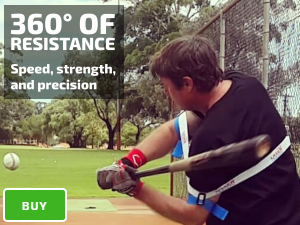 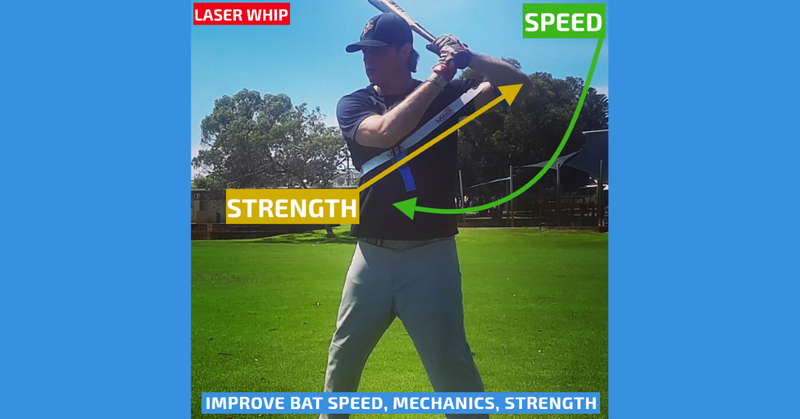 The Laser Power Swing Trainer Power Hitting Aid improves game day hitting, giving you confidence to hit the best pitchers in your league.